Road Safety Minister Michael O’Brien today introduced a Bill into Parliament which proposes changes to the Graduated Licensing Scheme (GLS) that aim to protect South Australia’s young drivers and their passengers. Mr O’Brien said the initiatives contained in the Motor Vehicles (Learner’s Permits and Provisional Licences) Amendment Bill 2013 follow extensive consultation and have the potential to save lives by reducing risks for young drivers. “Key initiatives of the Bill include passenger and night-time driving restrictions for P1 drivers which will allow no more than one passenger aged 16 to 20 years (immediate family members are exempt) and no driving between midnight to 5am,” Mr O’Brien said. “However, the Bill will also include an exemption system to these restrictions. “The exemption system, which has the support of key stakeholders, will mean young people with work, education or sporting commitments are not restricted with the changes to the GLS,” Mr O’Brien said. “Drivers will need to carry a letter from their employer, volunteer organisation, education, institution or sports association, or some other supporting evidence, if stopped by police. them. A QSD is a person who has held a full driver’s licence continuously for at least two years. Mr O’Brien said the proposed changes were not about removing the freedom that comes with having a licence, but rather ensuring young drivers have the best start. “Young drivers are at greatest risk of a crash in their first year of driving unsupervised and SA has the second-worst fatality rate for the 16 to 19-year-old age group than all Australian states and territories,” he said. 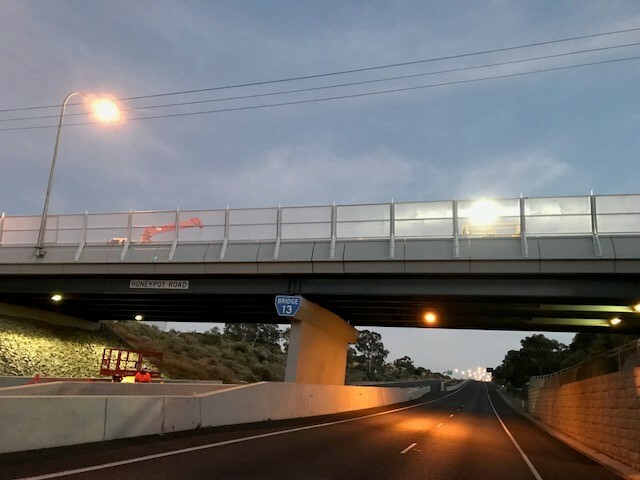 “If passenger and night-time restrictions had been in place over the past five years they had the potential to prevent 22 deaths, 240 serious injuries and 1397 minor injuries.